Welcome to the man cave! 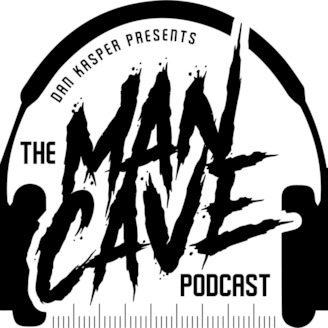 Award-winning sports radio host and author Dan Kasper brings you The Man Cave Football Podcast where everything pro football related is on the table! Football is Dan's passion. Everything from analysis, breakdowns, commentary, history lessons, and opinions are all on the menu! As long as it's pro football related, we're talking about it! You never know who may be stopping by the man cave either. Guests include folks from the football world or just some of Dan's good friends stopping by to talk some football. 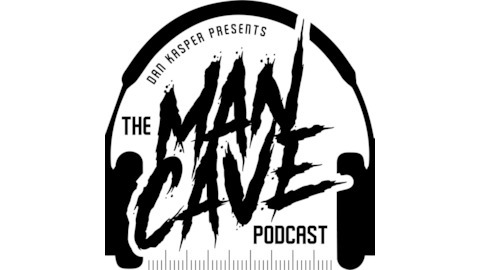 Join in on all the fun that's happening in the man cave with The Man Cave Football Podcast! NFL.com draft analyst Chad Reuter talks draft with Dan and Dan unveils his first-round mock draft and his seven-round Packers mock draft! Episode 23: Instant replay expanded, Gronk and Jordy retire, and NFC South needs.